The second oldest German city after Trier is named after the Emperor Augustus. Because of its strategic location on the main route to Italy, it quickly rose to a free imperial city and an important commercial center in the Middle Ages. The Romanesque cathedral dates back to this time and on its south side one can admire the “prophet-windows” which are just as old – the only ones world-wide. 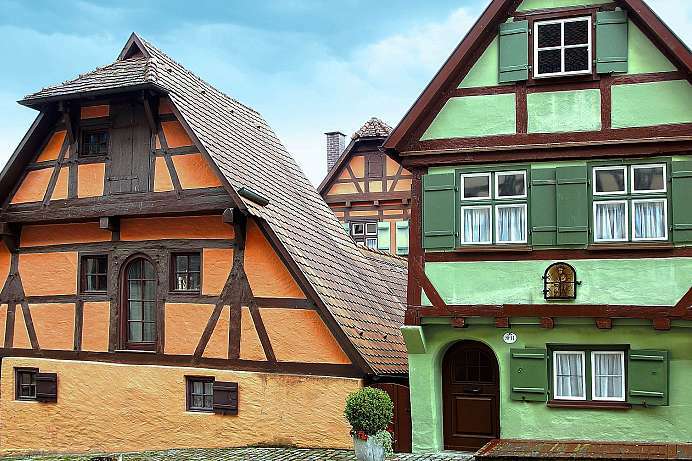 Also worth seeing are the “Fuggerei”, the oldest social housing development in the world that has been inhabited since 1523, as well as the house of the Mozart family and the birthplace of Bertold Brecht. The oldest operating social housing complex in the world was established in 1521 by Jakob Fugger, a rich merchant from Augsburg. 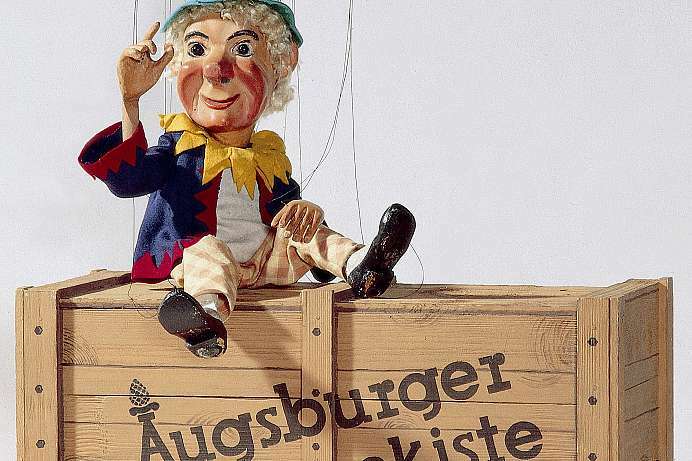 The foundation's charter, which is still valid today, provided poor, debt-free citizens of Augsburg with row housing. Today, 150 needy Catholic citizens of Augsburg live in the 140 apartments and 67 houses for a yearly rent, excluding utilities, of 0.88 euros. Once a day, they are expected to recite the Lord's Prayer, a creed and a Hail Mary on behalft of the founder and the Fugger family. 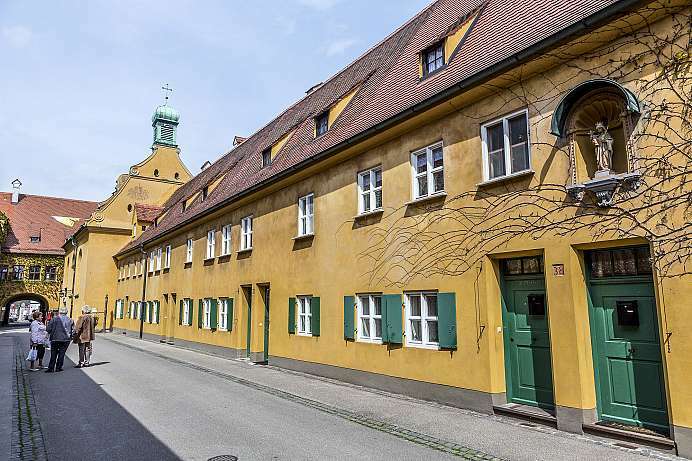 One of the houses is open to the public and serves as a Fuggerei museum. 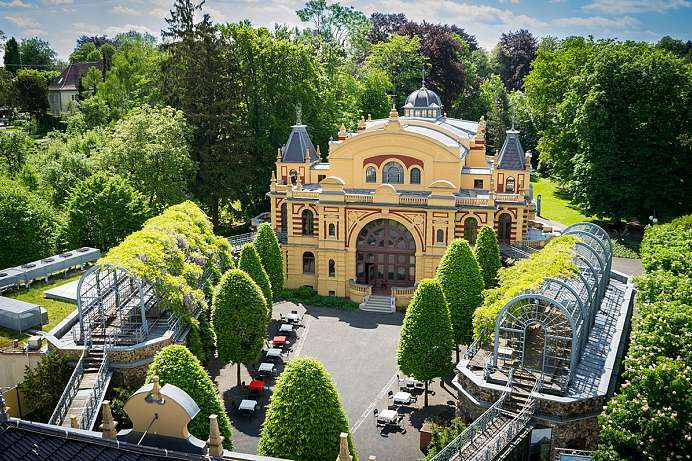 The Kurhaus is the only remaining theater with this kind of glas and cast-iron construction from the end of the 19th century, when German industrialism was on the rise. The building was designed in 1886 by Jean Keller to serve as a theater for the Hessian “Orthopedic Sanatorium,” which was world-famous at the time. This historic theater hosts a variety of events almost every day. When not in use, it is open to the public from 9 am to 6 pm. In 15 BC, the Romans founded the military camp of Augusta Vindelicorum, which later became Augsburg. Around the same time, the Romans built a military road over the Alps, which ended in the Maximilianstraße. The Via Augusta remained the most important artery between southern Germany and northern Italy until the Late Middle Ages. The street's current appearance dates to the Renaissance and the Baroque periods, during which the splendid guild houses lining the road were built. The road ends at the town hall in front of the Augustusbrunnen. 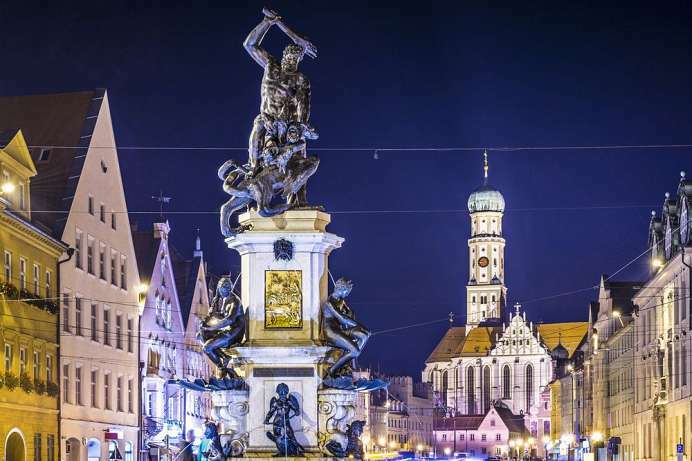 This fountain was named after the Roman emperor and founder of Augsburg. The Riegele Brewery was founded in 1884, when Sebastian Riegele Sr. bought the “Zum Goldenen Roß” brewery, which in turn had dated back to 1386. Today, the Riegele Brewery has a pub offering a countless selection of beers, Riegele beer cocktails and Bavarian specialties. 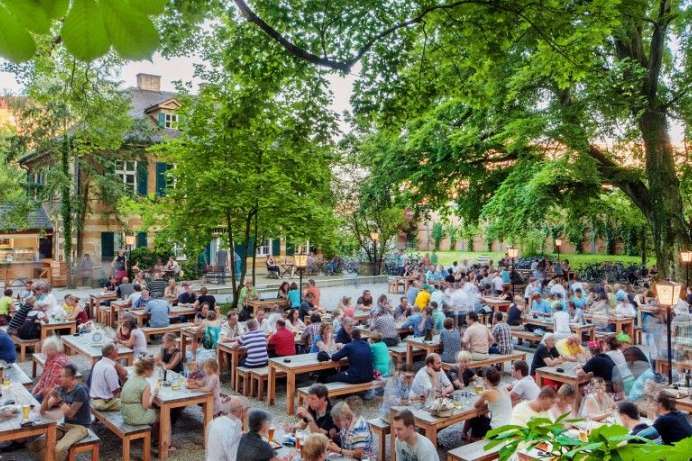 In the summer months, you can also enjoy the shade of the old trees in the beer garden. At 200,000 hl, the Riegele Brewery is the largest private brewery in Augsburg. If you register in advance, you can even attend one of their eight-hour beer-brewing courses.